When designing your mudroom, practicality and efficiency are the top necessities. 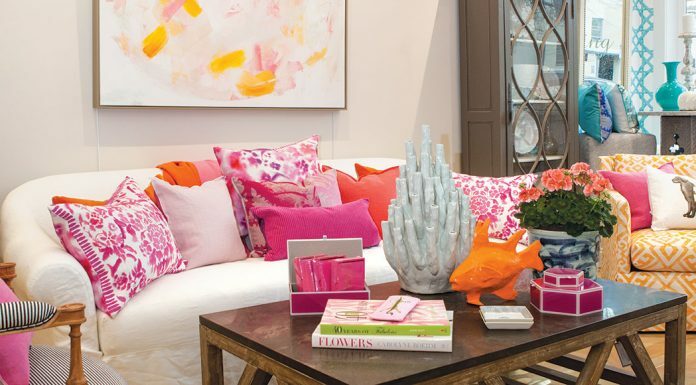 Read our tips to create a functional yet photo-worthy space. 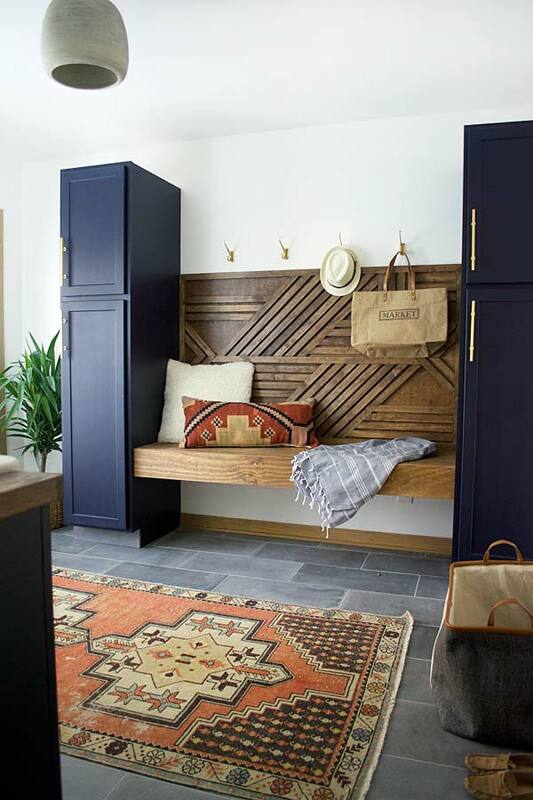 The mudroom—either a homeowner’s perfect dream or their wildest nightmare. 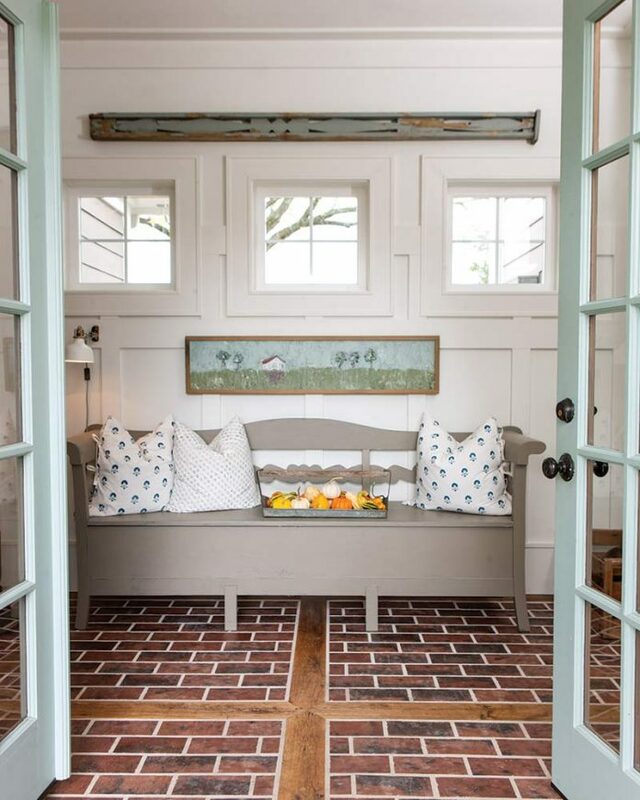 When well-designed, mudrooms provide the perfect spot as a catchall and casual greeting space. 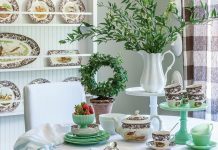 When they’re not, they can quickly become a cluttered mess where guests are swept through to get to the better-looking parts of the home. When designing your mudroom, practicality and efficiency are the top necessities. 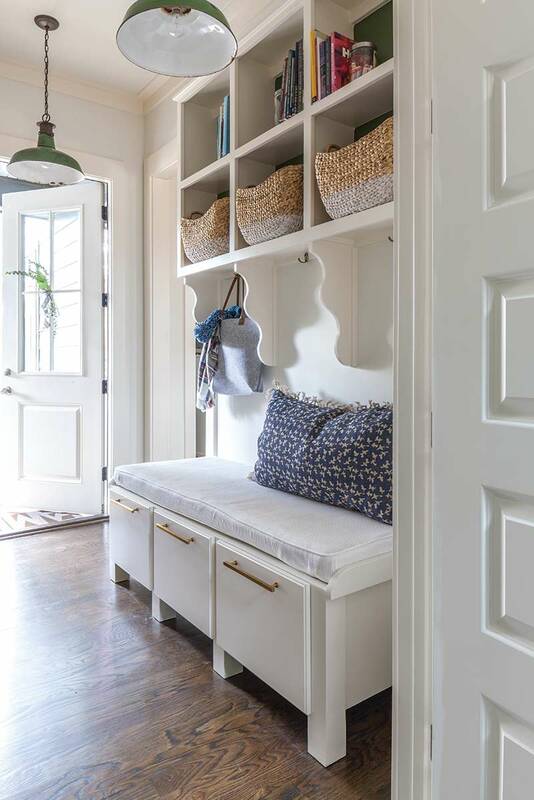 Below, we’ve rounded up some of our favorite tips to combine both of these with gorgeous cottage style to create the ultimate mudroom. One of the most overlooked features of the mudroom is the first impression your guests have of the interior of your home. Give them a warm welcome with a greeting like this one in the tiles and a spot to put their shoes and jacket. 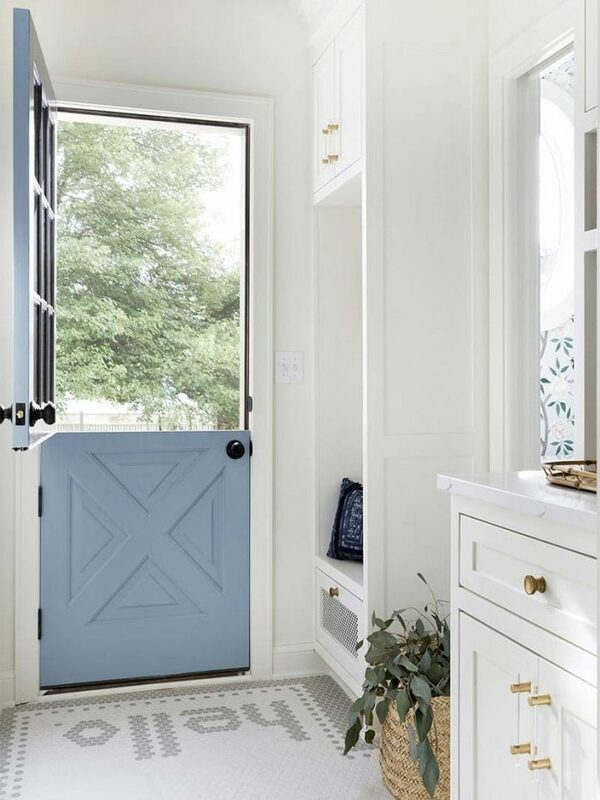 No surprise here, but your mudroom will see the most foot traffic of all your home. Be sure to go with a durable flooring option like slate tiles or concrete. Also, keep in mind what will hide dirt and mud tracked in by children and pets. 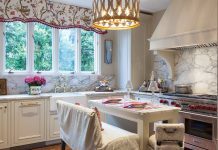 If you want to add a rug, pick a patterned one with a variety of colors, preferably vintage or distressed since they hide stains well. Cubbies, hooks, and drawers are wonderful, but they’re even better when each family member has their own. Create dividers with corbels and wood inserts and assign a place for each child and parent to keep everything organized. Mudrooms aren’t just for passing through! Use every square inch of your cottage and outfit your cozy nook with a seat and some comfy linens for a place to snuggle up with a good book or wait for guests to arrive.